HOUSTON, Texas (KTRK) -- More than 100 kids came out to Minute Maid Park to learn how to live a healthy lifestyle straight from Astros players and team officials. The team hosted its annual PLAY campaign event, which is designed to raise awareness about children's health issues and obesity in the United States. During the event, attendees visited stations to learn about dehydration, nutrition and other fitness-related topics. 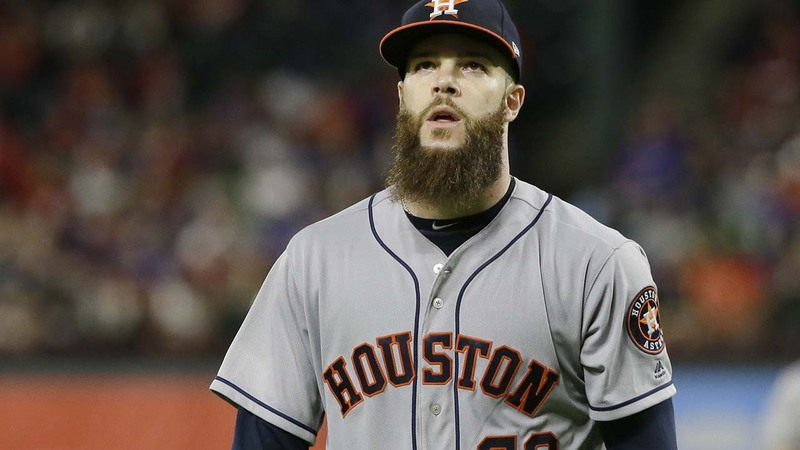 "If we can help those kids get started early...that's going to help them, whether as a professional athlete or just in their daily lives," said Astros assistant athletic director Daniel Roberts. The Professional Baseball Athletic Trainers Society launched PLAY (Promoting a Lifetime of Activity for Youth) more than a decade ago and has since conducted hundreds of events in MLB ballparks across the United States. The Astros' ace is finally back on the mound tonight in Detroit.